Since a few days, I also joined the WatchFreaks blog, hosted by Alon Ben-Jospeh. 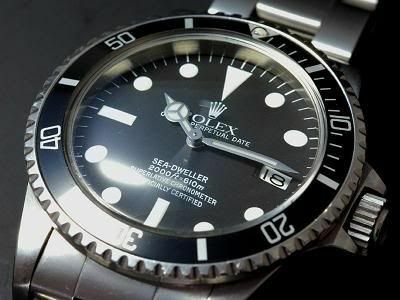 Today, I added an article on vintage Rolex watches and why I do not collect them ;). Please give the WatchFreaks blog a visit and read my latest post!